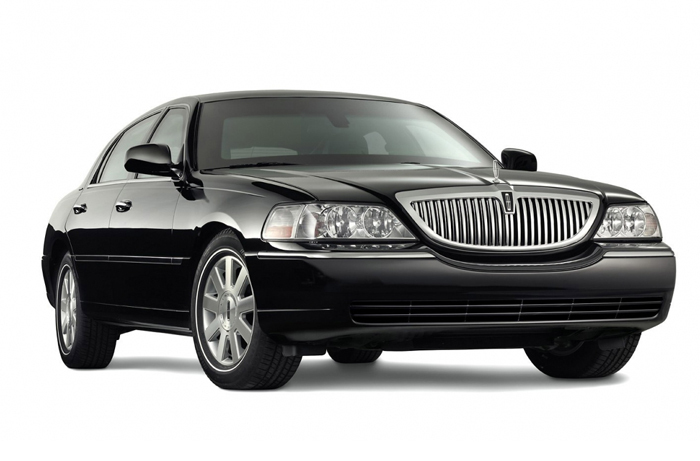 If you want to pick your dear one friend or any other relative from an airport or any other destiny, then we are here to facilitate you. We offers services to wedding parties.Our company try to provide all possible services to their customers. 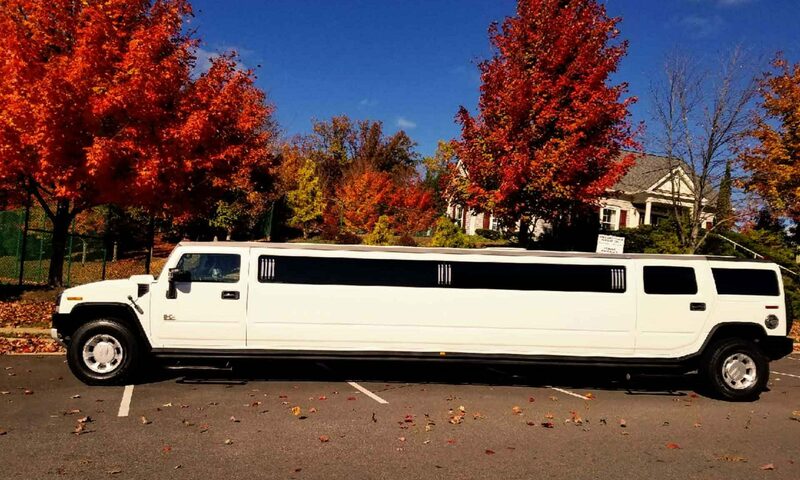 This Party Bus Limo is named “Outrageous” which is as it should be. 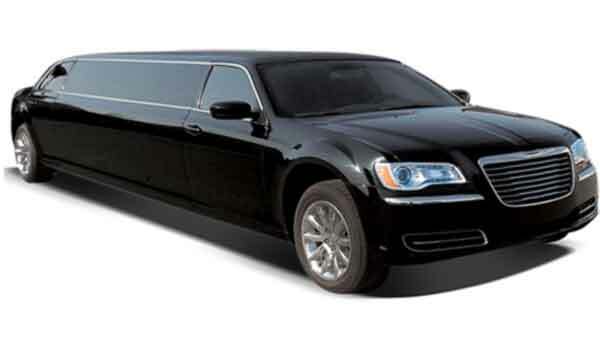 Your gathering will definatley be awed when they enter this Limo for your occasion. 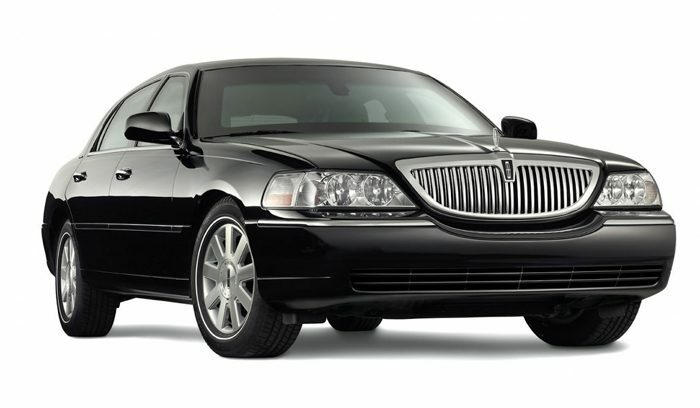 Our limo service Northern Virginia, Washington DC and Maryland cover a wide range of services including the limo Dulles airport ground transportation and wedding limo services in Virginia. 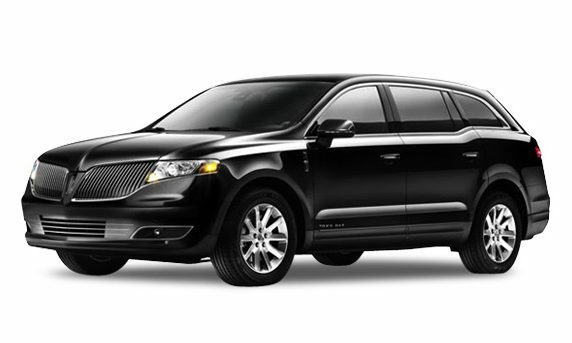 Our Washington DC limousine rentals are also available for the special events like sports and concerts. 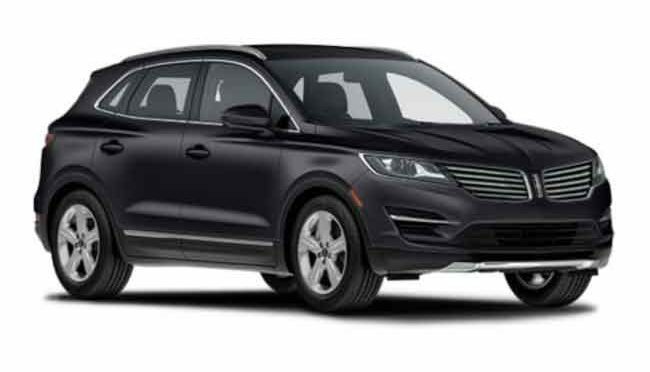 We at Atlaslimo.biz offer limo service in Northern Virginia as well as at Washington DC metro area for sight seeing and ‘Night on Town’ tours. 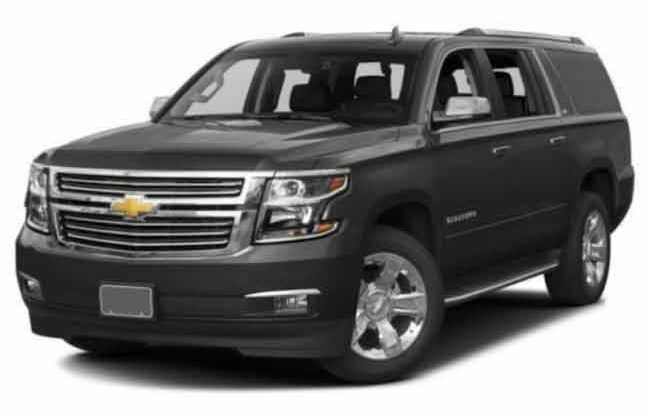 Along with these limousines Washington DC solutions, a complete car rental service is offered with latest fleets that include sedan, executive van and even minibus..
You’ve got Questions! We’ve got Answers.